If you can count to five, you can use this rule. The "Five-Finger Rule" is an important reading strategy for students to learn and use as soon as they become independent readers. 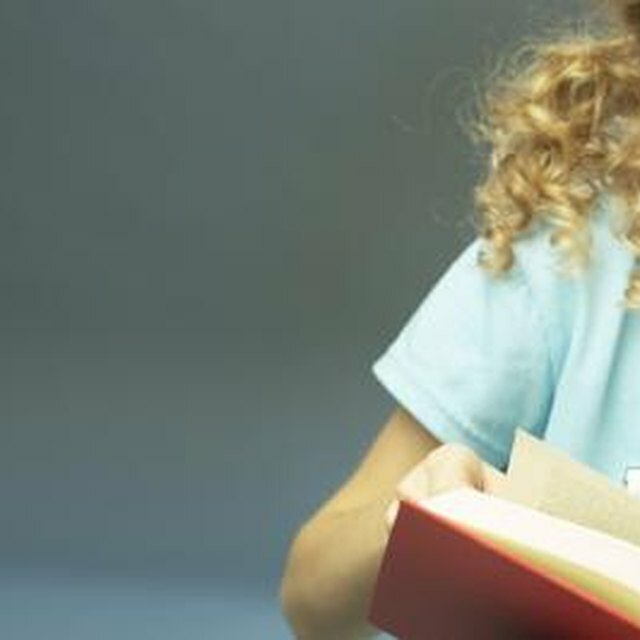 After choosing a book, students should open it to any page and begin reading. When they come to a word they can’t pronounce or don't understand, they put up a finger. If they put up one or fewer fingers, the book is much too easy. If they put up two or three fingers, the book is just right. Four fingers means the book should be read with a teacher or parent, and five fingers means the book is too difficult. 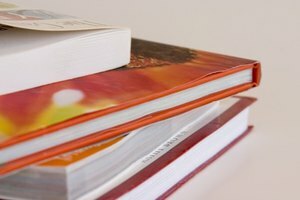 Books that are too easy to read are a waste of precious school time, and students need to know this immediately. Reading should always be at least a little challenging, and books that don’t stimulate the mind are boring. Even from an aesthetic point of view, a book that is way too easy is no fun to read, as it will assuredly lack in age-appropriate content as much as it does in challenging vocabulary. “Too easy” books should only be used as a reference point for growing readers, as they will look back and remember when those books were the hardest to read, and see how far they've come. If a student finds a book that interests him, and he only puts up two or three fingers when reading a random page, this book is just for him. His interest in the topic makes it intrinsically important that he learn what those two or three words are and what they mean. The advantages are twofold. If a student reads a 60-page chapter book, and encounters one to three new words per page, he’ll learn over 100 words just from that book. Also, his reward for learning new vocabulary is his ability to read a new book and, in turn, learn more about a topic of interest. Books that warrant four fingers are best left to guided reading sessions, in which the student can sit with an adult to discuss the book and assist when necessary. Books that are a little too hard to read independently are of little use alone. Even if the student can read most of the words, she may or may not comprehend the text. When reading a four-finger book with a child, guide her toward understanding how to use clues, rather than simply telling her what a word is or what it means. 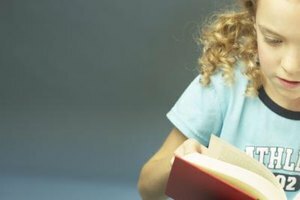 Books of this difficulty level are the best books to utilize reading strategies with, so after guiding a child toward a specific strategy, let her experiment with it. Putting up five fingers means a book is too hard for a student to read at the current time. However, these books should never be considered impossible to read. Rather, they should act as a motivator. If students are interested in a topic, they’re going to want to read about it. If they can’t read a specific text yet, they’ll have a reason to want to improve their reading skills. Give a student who finds himself wanting to read a five-finger book an easier book on the same topic, and remind him that the goal is to one day read the harder one and learn much more. Matt Duczeminski is a before- and after-school tutor and supervisor for the CLASP program in the Cheltenham School District. A graduate of SUNY New Paltz's Master of Science in education (Literacy, B-6), Duczeminski has worked in a variety of suburban areas as a teacher, tutor and recreational leader for the past eight years. Duczeminski, Matt. "The Five-Finger Reading Strategy." Synonym, https://classroom.synonym.com/fivefinger-reading-strategy-14639.html. 26 September 2017.